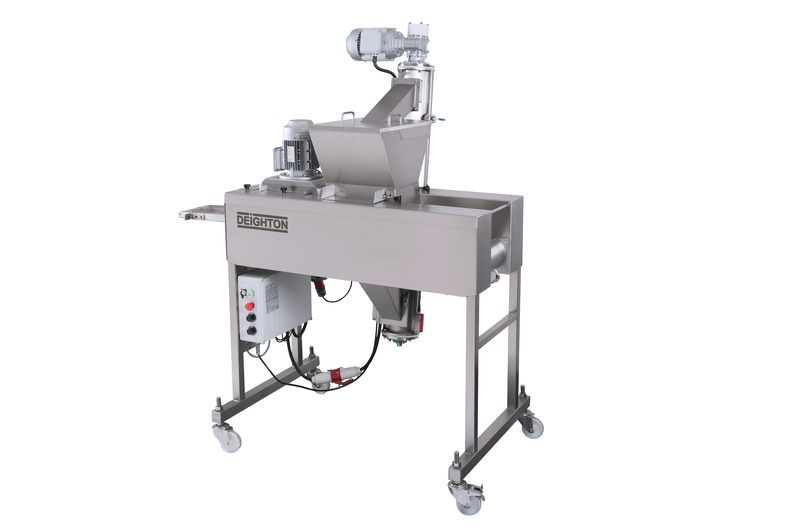 Whether you’re looking for individual breading and frying machines or a complete turnkey solution, we have the breading and frying equipment to meet your needs. 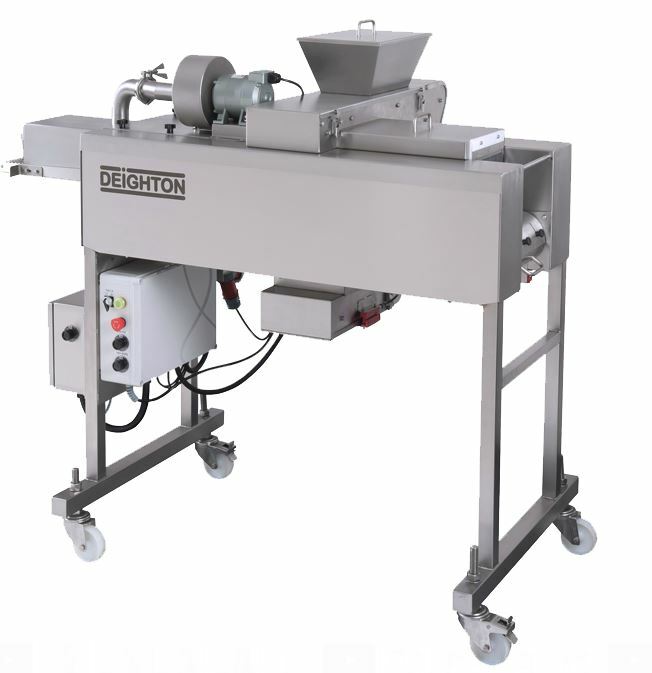 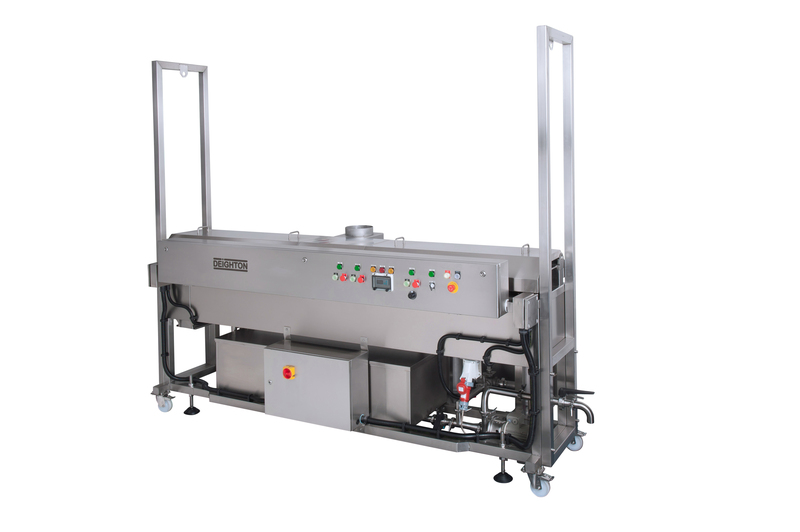 We offer four separate machines for predusting, battering, breading, and frying, which can be used as standalone systems or as a continuous, fully automatic line. 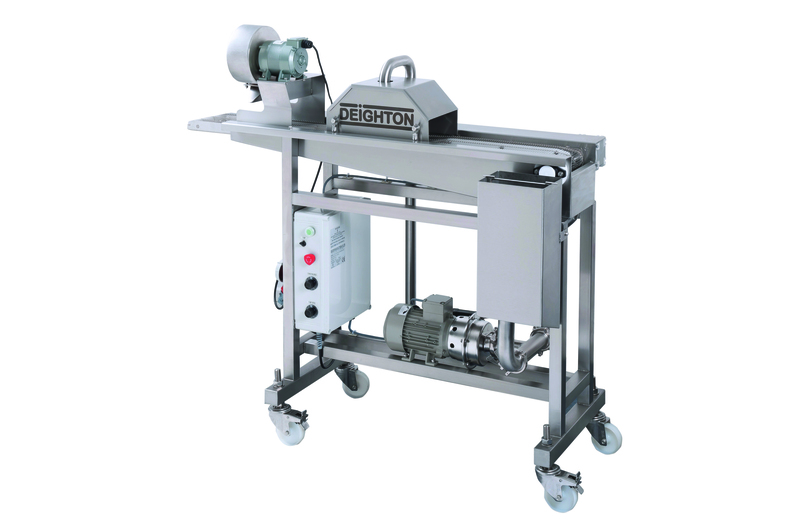 Optional belt widths are available for various capacity requirements.